hPa offers a selection of SAMSON Lures, handcrafted in the UK by Grant Woodgate. 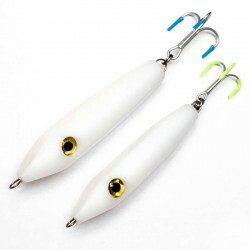 These lures are simple in design but prove to be extremely effective. Grant's experience and numerous trials have allowed him to develop these versatile and extremely robust lures. 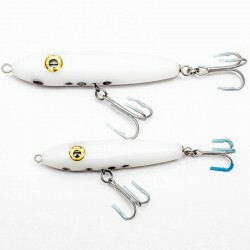 Watch the videos to see the lures in action.